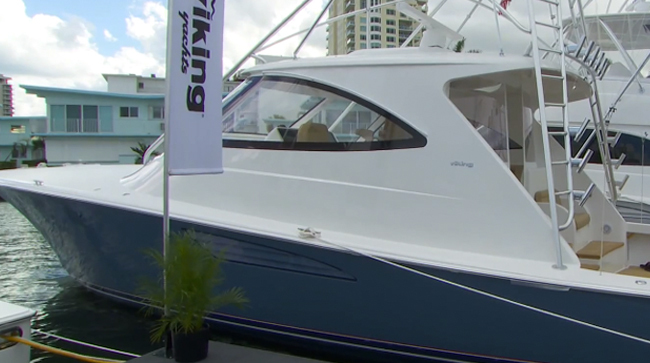 The 2015 Viking 52 ST takes the 52 Open, and gives it a new twist. 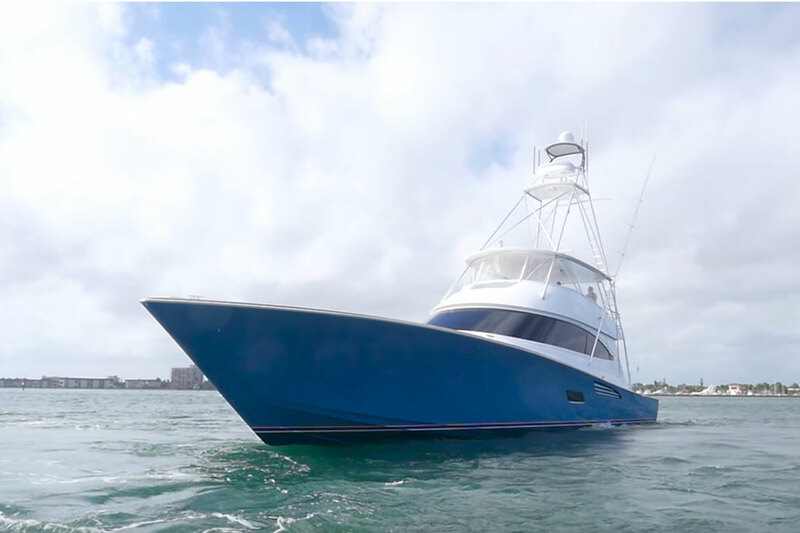 The Viking 52 Open is one bodacious fishing boat designed for serious offshore use, like the similarly-designed Viking 52 Convertible. The big difference is, of course, the absence of a flybridge on the Open version (also called an Express). 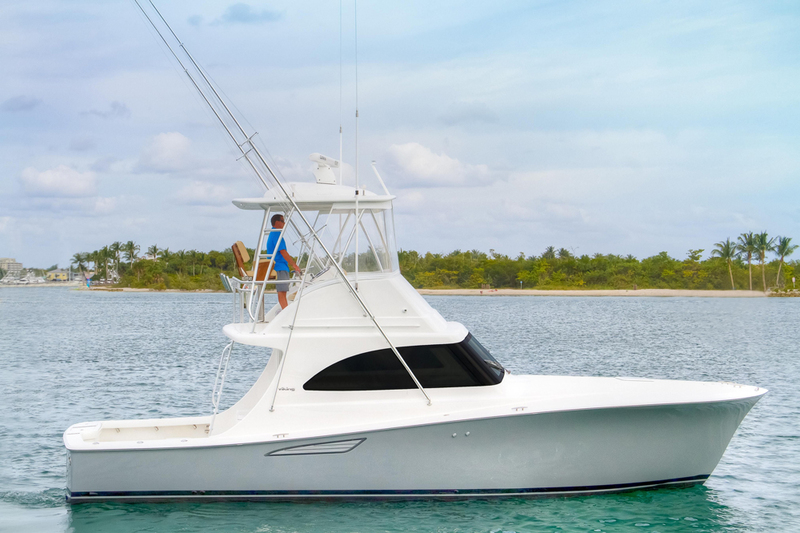 Now comes the 52 ST, a new model, which doesn't have a flybridge but instead adds a hard top and a tower (ST stands for Sport Tower). 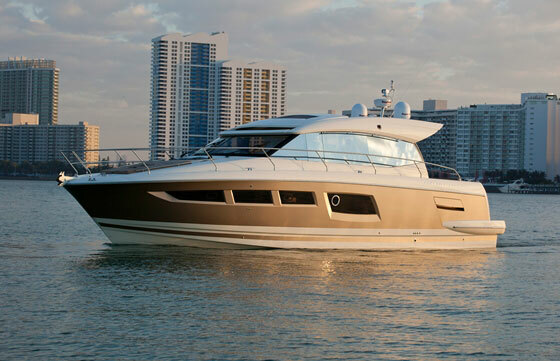 Why not have the flybridge, and the extra cabin space and higher helm station vantage point that goes along with it? When reviewer Zuzana Prochazka steps aboard, she quickly finds out—watch this quick video, to learn for yourself. In addition to being easier to run and fish from, thanks to the elimination of a bridgedeck ladder, the 52 ST has some serious protection. Truth be told the 52 Open is pretty protected at the helm, too, but there are always bad weather days that might make you wish for a solid enclosure like the one on the 52 ST. Plus, the integrated windshield, side windows, and hard top have a much slicker look than separate parts that are added to one another. It's a good thing Zuzana found time to duck below, too. 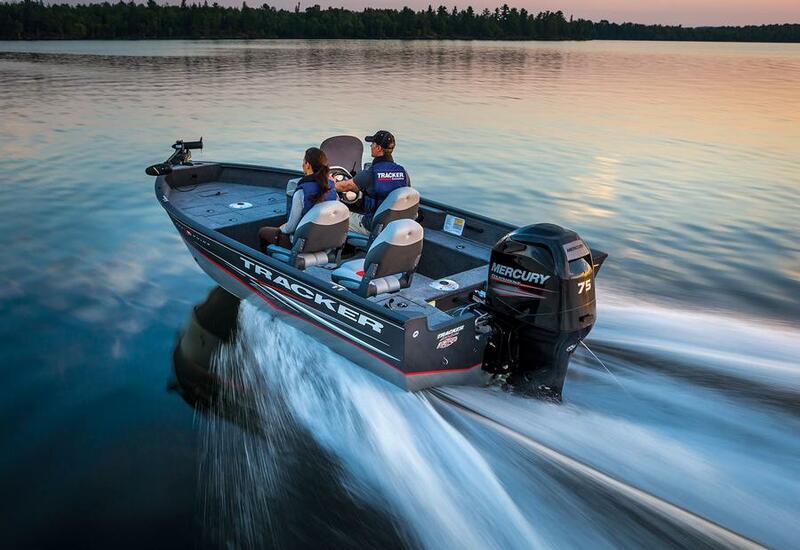 Although this is a fishing boat, Viking has a well-deserved reputation for incredible woodwork and great attention to detail. And belowdecks, these attributes really show. But we have to correct you about one thing, Zuzana: we anglers aren't going to put our catch into that freezer—it's for bait, and we like our fish fresh! 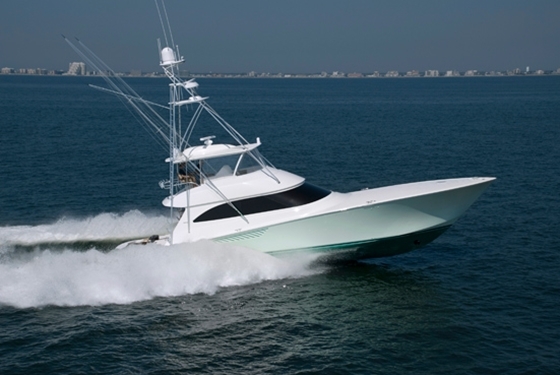 For more information about the 52 ST visit Viking Yachts.